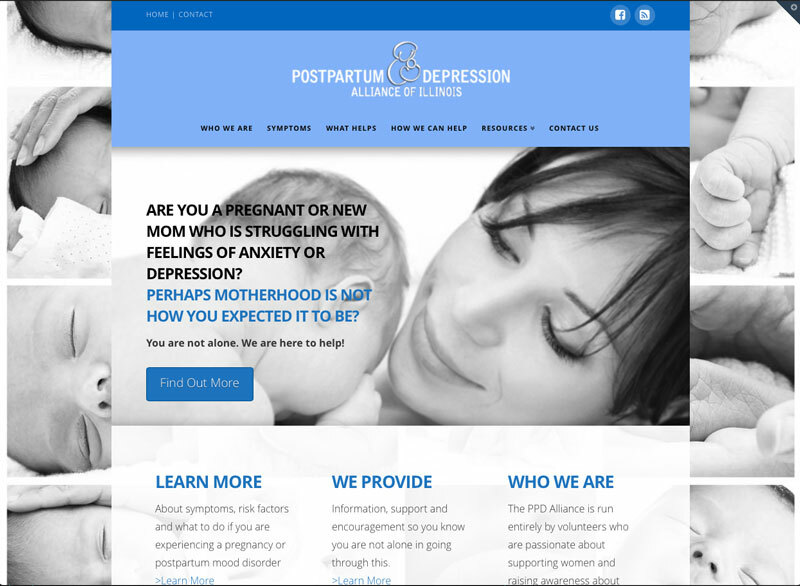 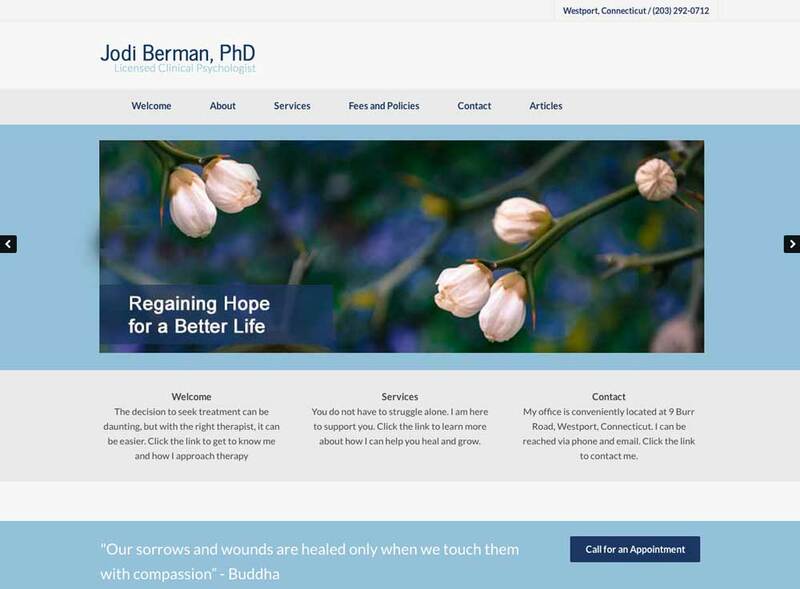 An amazingly unique psychotherapy site. 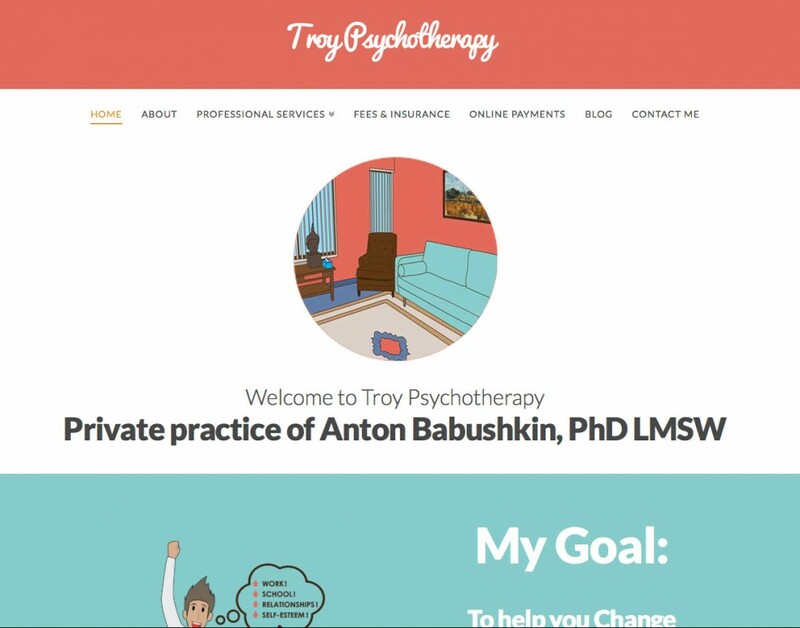 Robert Scott, Ph.D came to us with no current web presence. 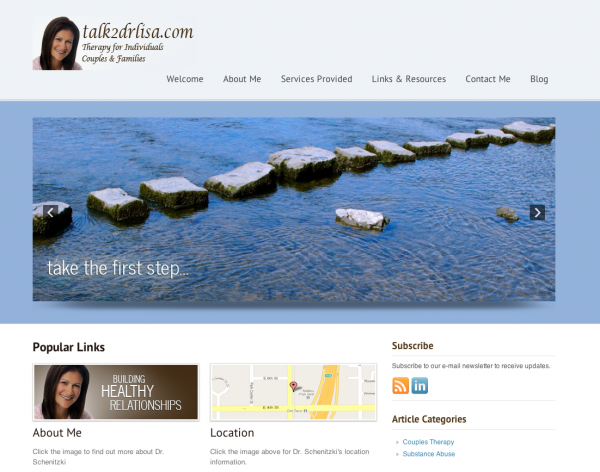 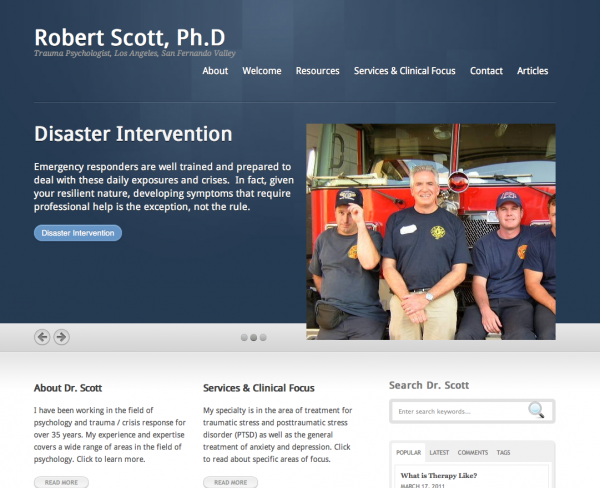 We created a new look and feel for Dr. Scott, as well as a logical experience for his special audience.